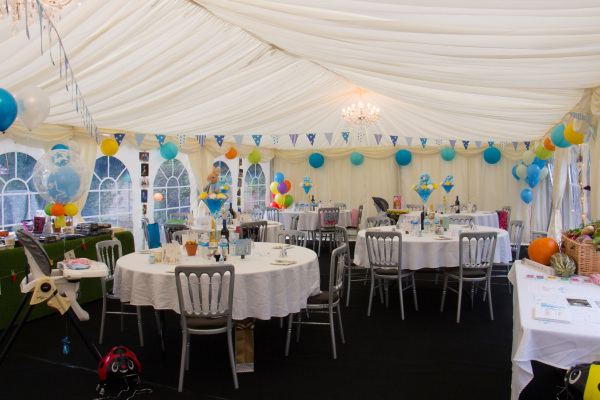 We offer the largest selection of marquees in the area! Based in the centre of Stockport we cover all areas of the North West. we guarantee to have a marquee for you!